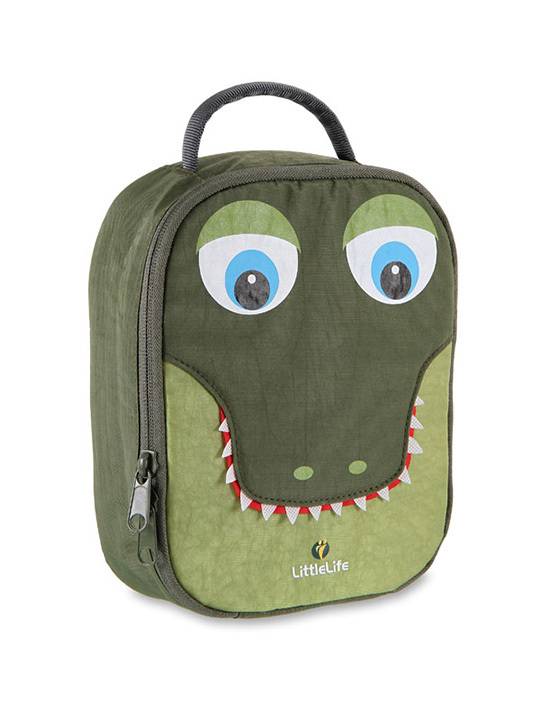 Careful- this mischievous croc has his eye on your lunch! 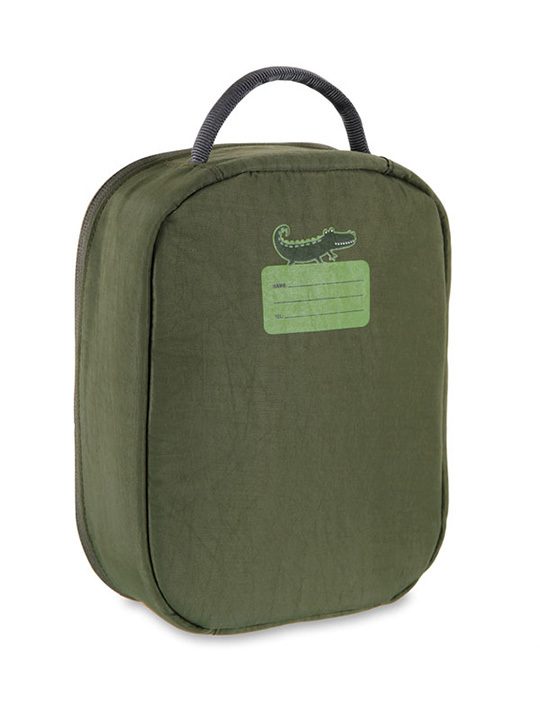 Just kidding- he'll keep it safe for you until it's time for a snack. 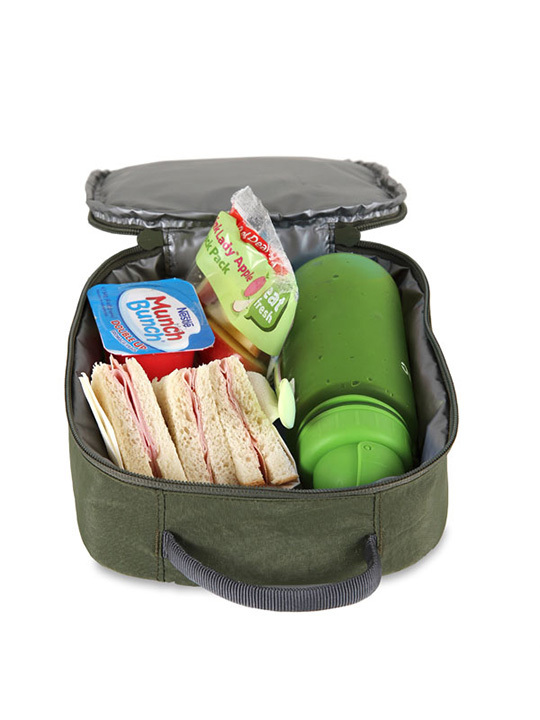 There's lots of space inside for a sandwich, snacks, and a drinks bottle. 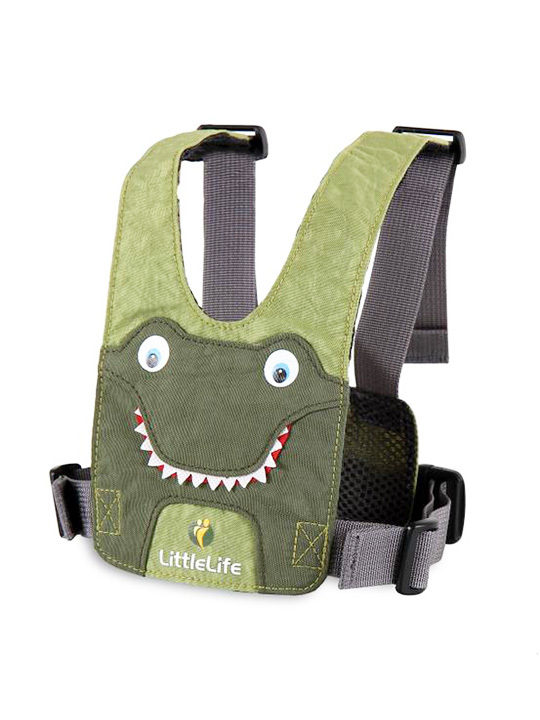 The inside is lined with an insulating material that's super-easy to wipe clean, and croc is made from BPA, phthalate and PVC-free fabrics.